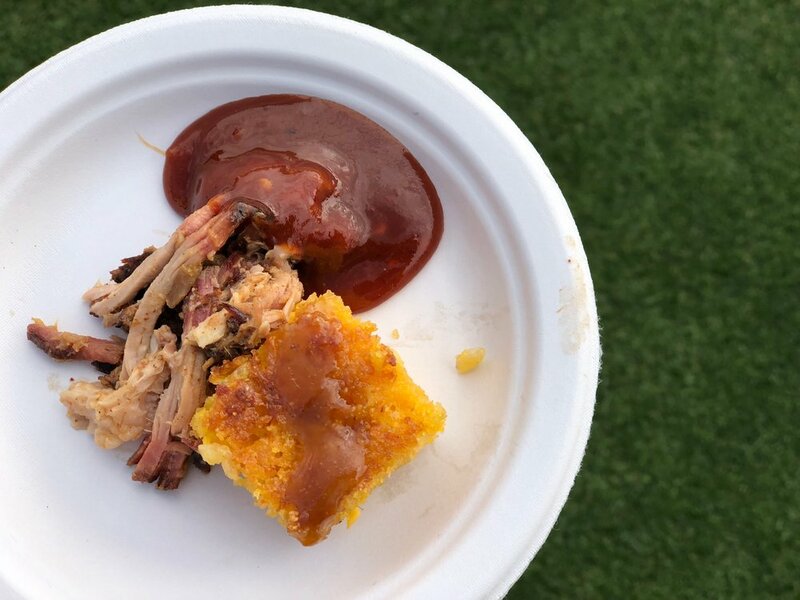 Every May, the Rowl Bowl Stadium is taken over by the Masters of Taste event. I’ve sung its praises every year since its inception and this year was no exception. 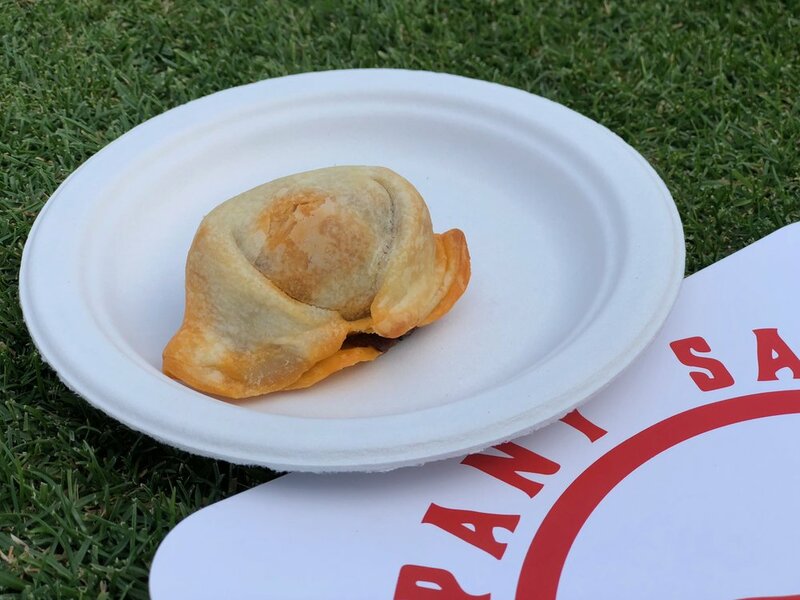 Where else can you stroll the 50-yard line of the the iconic Rose Bowl Stadium in Pasadena while munching on delicious food and drink from L.A.’s top chefs and restaurants? What a beautiful view of the Rose Bowl Stadium! So what did I munch on? And should you buy a ticket next year? So for those who are unfamiliar, unlike some other events, MOT offers unlimited food and drink. You can sip signature handcrafted cocktails from L.A.’s Master Mixologists and enjoy tastings from some of California’s wineries and local craft breweries. They have big name players there too. Porto’s Bakery rocked their booth and I had so much food that I had to take some home for breakfast the next day! And seriously… they have great music. My friends and I were jamming out the whole day and picnicing in the middle of the field. It was a blast as usual. MOT is one of the best organized food events of the year. Lines are never too long for each booth and if you buy a VIP ticket, you get to enter an hour before the general admission does. And the food was never ending! 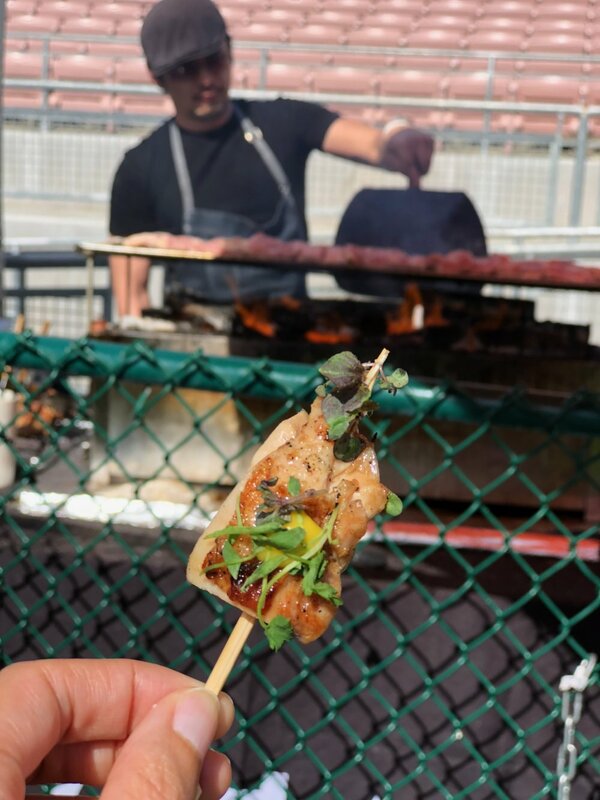 I especially loved all the freshly made options like the BBQ from Gus's BBQ and the fresh yakitori grilling from CHAYA! 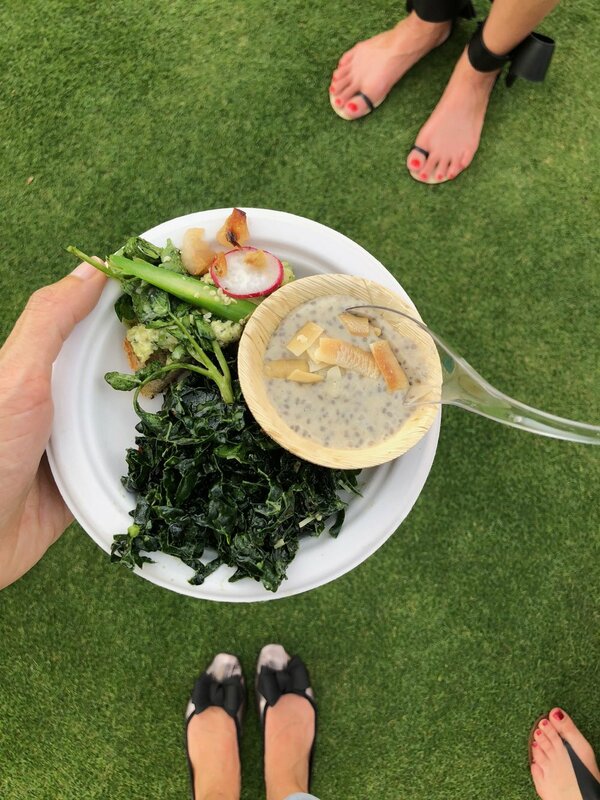 There were also some fun healthier options too like beet ravioli and kale salad and chia pudding from True Food Kitchen! Nothing brings a community together quite like great food, drinks, and a great cause! 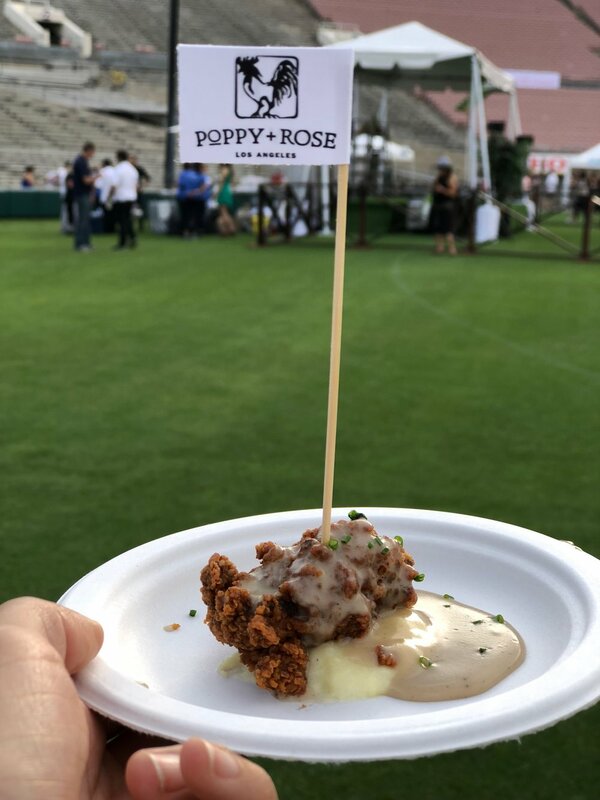 Join us on Sunday, May 6, for Masters of Taste, a premier food and beverage festival on the field of the iconic Rose Bowl in Pasadena. 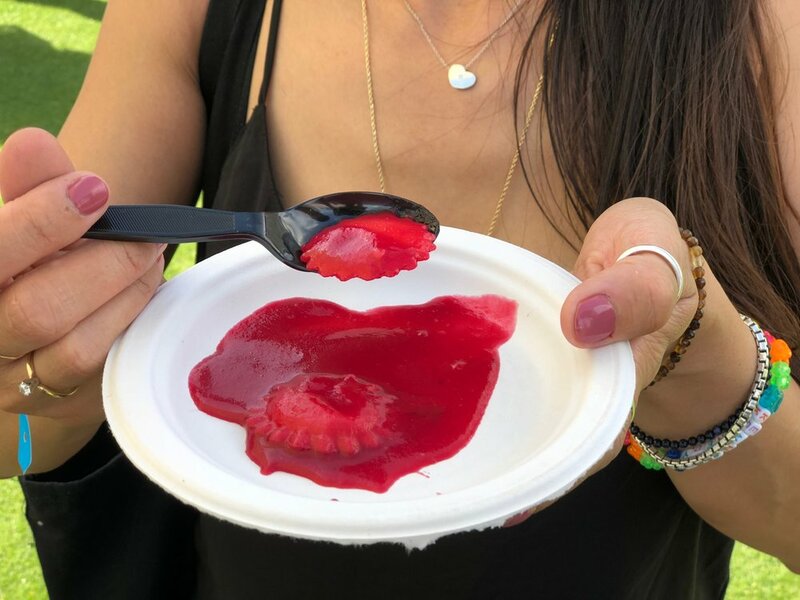 There were tastings from 50+ restaurants, as well as an array of sweets and desserts, as well as handcrafted cocktails from over 25 Beverage Masters which will include top cocktail bars, wineries, local craft breweries, pressed juices, hand roasted coffee. 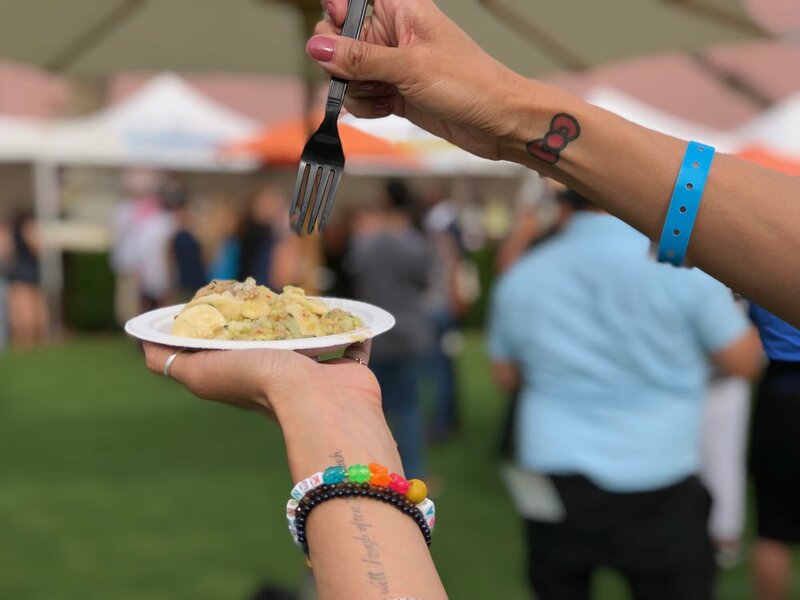 Now in its 3rd successful year, Masters of Taste contributes 100% of all proceeds to support Union Station Homeless Services, a non-profit organization committed to helping homeless individuals and families rebuild their lives. 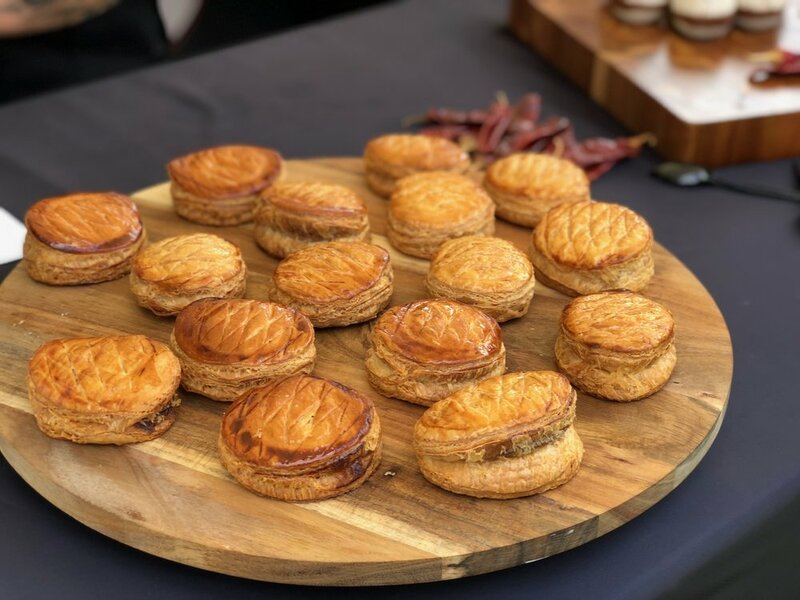 The fun food festival features LA’s top restaurants, craft breweries, cocktail programs, and California wineries. All guests are served unlimited tastings and they are not stingy at all! And make sure to save the date next May if you don't want to miss out!